They put us one step closer to faster, cheaper interstellar travel. 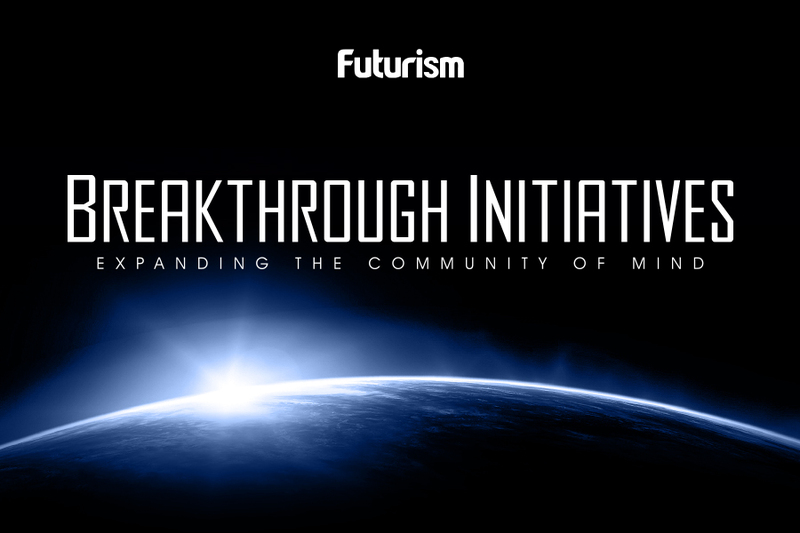 On June 23, Breakthrough Initiatives successfully sent six “Sprites” into orbit, marking an exciting milestone in the Breakthrough Starshot project — an initiative to send vast numbers of nanoships to Alpha Centauri, our nearest star system. The miniature craft weigh just 4 grams each and are the smallest satellites ever sent into space. The test was designed to reveal how well the satellites’ electronics systems and radio communications performed in orbit. The launch of the Sprite satellites marks the first demonstration that miniaturized electronics on small chips can be launched without damage, survive the harsh environment of space and communicate successfully with Earth. The Starshot Initiative aims to launch similar chips attached to a lightweight sail that it being pushed by a laser beam to a fifth of the speed of light, so that its camera, communication and navigation devices (whose total weight is of order a gram) will reach the nearest planet outside the solar system within our generation. The Breakthrough Starshot initiative is an ingenious solution to many of the problems associated with traditional space rovers. Those complicated machines can sometimes fail, their size and weight can impair propulsion, and a single craft that can only travel to one destination can require a huge financial investment. These tiny spacecraft should radically decrease the cost of interstellar exploration, while simultaneously increasing the speed at which we reach distant star systems. They’re also just one example of the many inventions that we are developing to investigate the cosmos. Over the next few years, InSight will be launched to unearth the secrets beneath Mars’ surface, the James Webb Space Telescope will be sent into orbit so we can see the universe like we’ve never seen it before, and the Falcon Heavy will be tested, bringing us one step closer to setting foot on the Red Planet. Thanks to all these fascinating new technologies, we are living in the golden age of space exploration. The mysteries of our universe are being decoded, space is being deciphered, and technology is giving us new tools in the hunt for extraterrestrial life. Truly, there has never been a more exciting time to study the starry void in which we float.